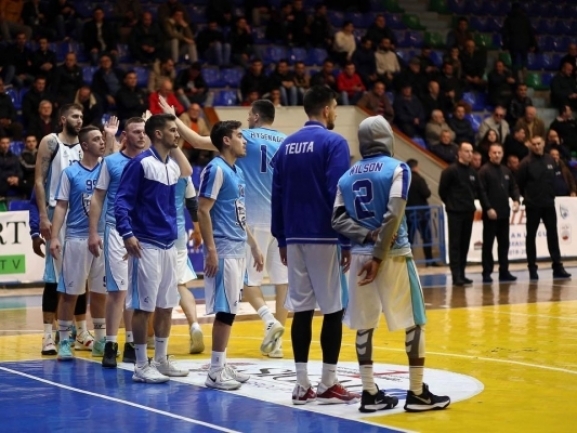 KS Teuta finished the Regular season in Albanian league with another win. The BIBL finalist visited Tirana and won 83-70 without any trouble. The game had no importance for the classification as both teams knew their position before it. That′s why there weren′t a lot of emotions as the visitors won thanks to a better second half. CJ Wilson and Kevin Brown were the top scorers for Teuta with 21 points apiece. Zoran Vilotijevic did well and had a double-double with 14 points and 10 rebounds. Teuta finished the season in second place with 15 wins and 5 defeats and will play Partizani in the semifinals. Next week however the Durres team will meet Tirana once again, this time in the Supercup final.